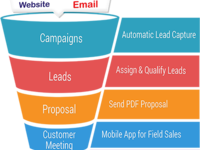 Cratio CRM Software is a Complete Cloud & Mobile CRM Software. 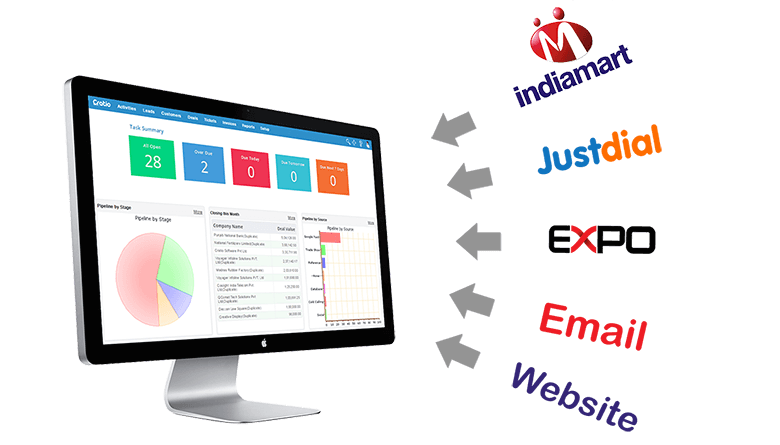 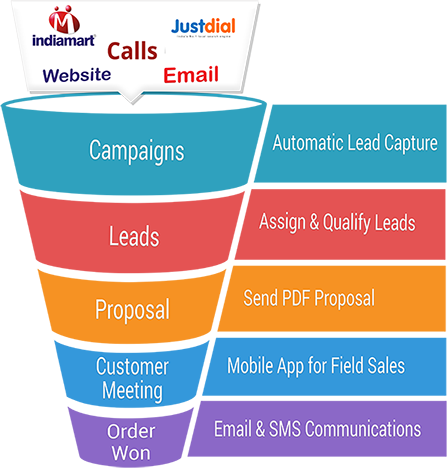 The software has all essential Sales CRM features such as Lead Automation, Lead Management, Sales Opportunities, Quotation, Customers, Sales Activities, Email/SMS/Telephony Communications,Reports & Dashboards. 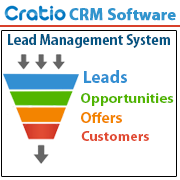 Pros: Cratio CRM is the best CRM software for the following reasons. 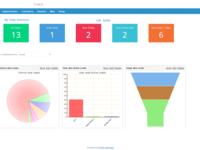 Cons: Need better dashboards & overall GUI could be improved. 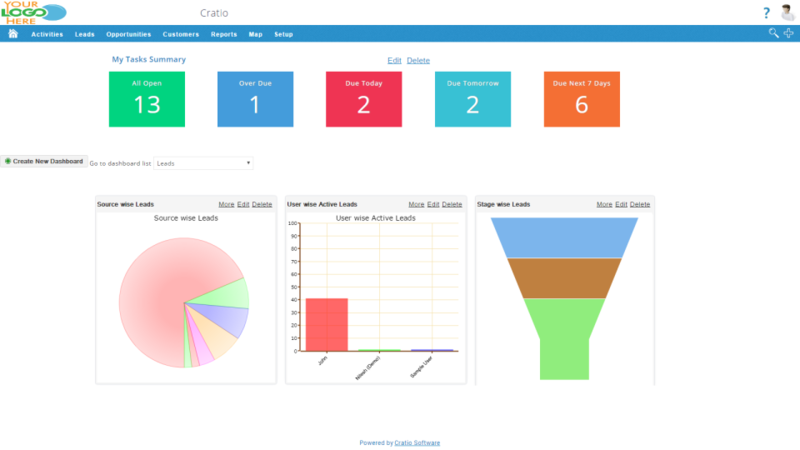 Will be better if there are more options to customise reports. 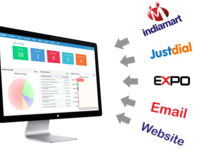 Overall: It helped me get daily sales reports & review my team productivity. 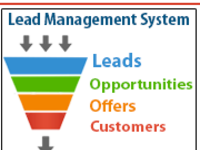 The lead automation plugin helped me save time as leads were automatically captured from portals.